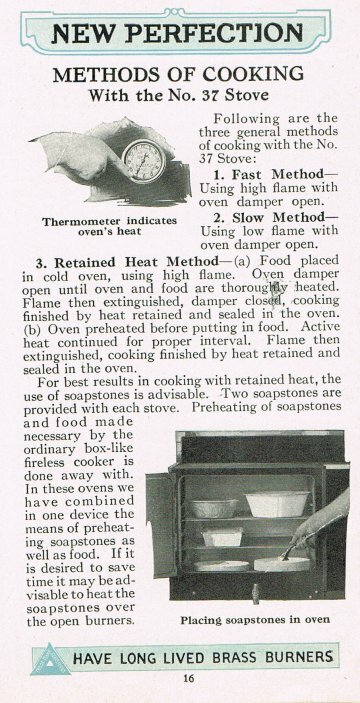 Methods of Cooking with the #37 Stove, page 16 below. 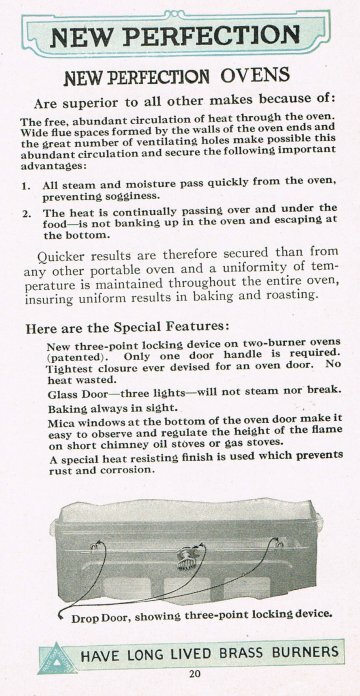 New Perfection Ovens, page 20 below. 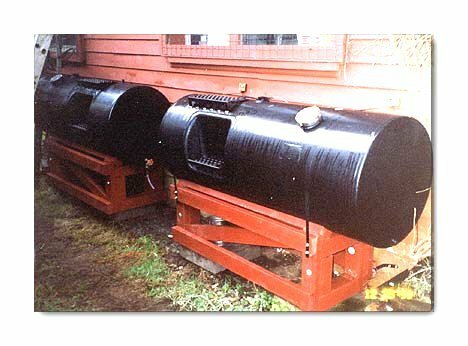 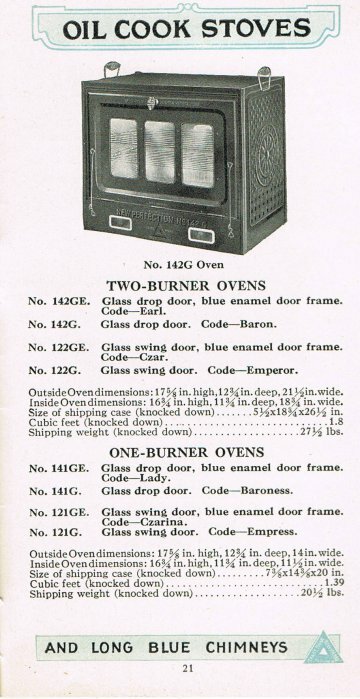 Perfection Ovens, one and two burner models, page 21 below.